We offer one-on-one coaching and a variety of consultation options to all athletes, as well as performance testing, bike-fitting and facility-based memberships to athletes in the greater Chicago area. Vision Quest is an endurance coaching program located primarily in the midwest with offices in Highland Park, downtown Chicago, Naperville, Downers Grove and satellite facilities in Florida. We also have a growing network of remote athletes across the country. Our mission is to help everyone, no matter what their athletic background or personal goal, achieve performance at their highest level possible. Success. 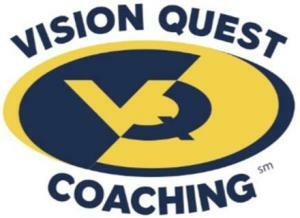 Coach Vision Quest Coaching has been notified of your message.